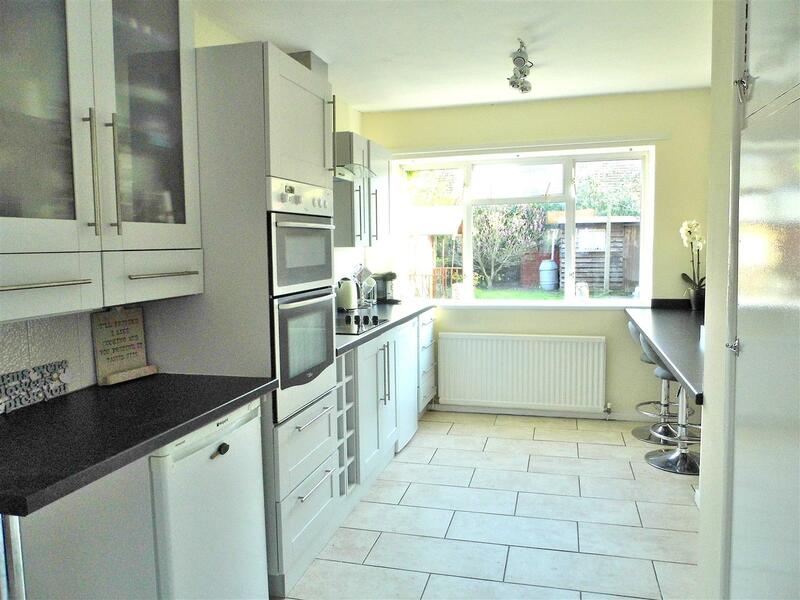 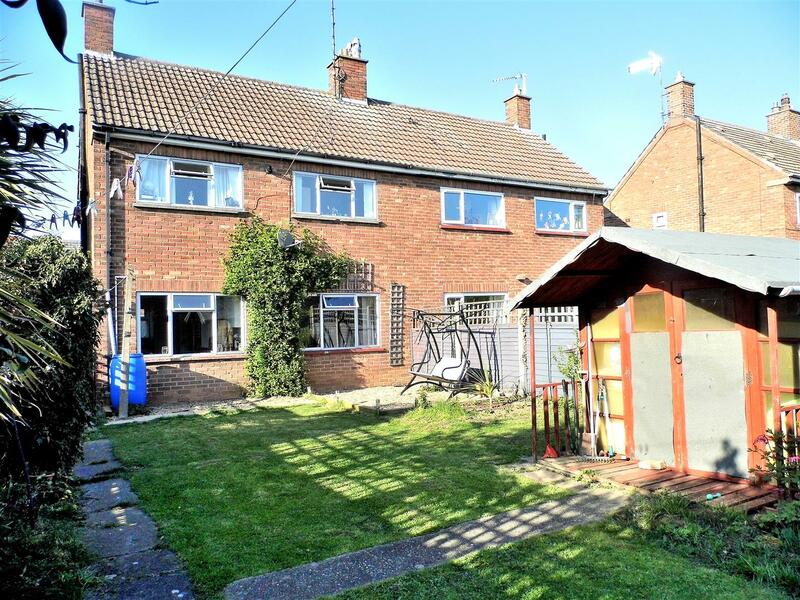 NO ONWARD CHAIN - A mature semi-detached house offering accommodation including:- Entrance Hall, Lounge, Kitchen and Utility to the ground floor, along with Landing, Three Bedrooms and Bathroom to the first floor. 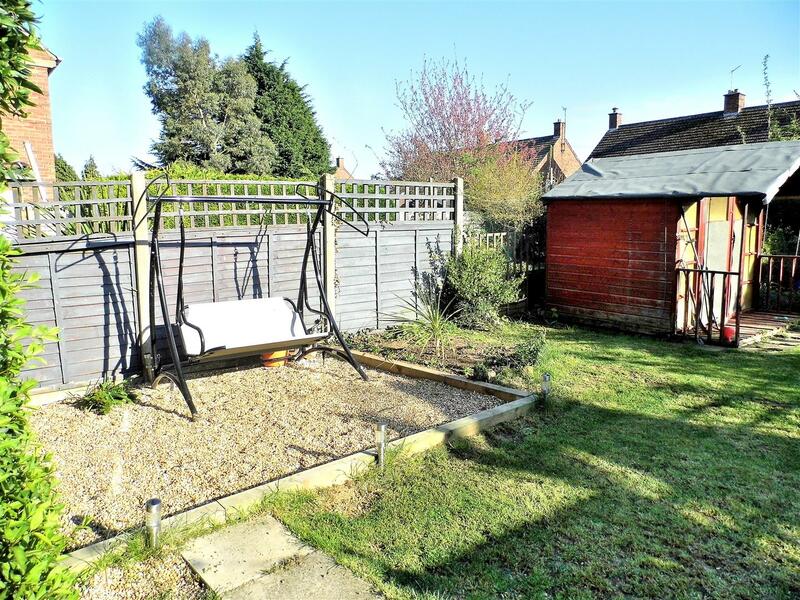 The property which benefits from gas central heating and double glazed windows (partly UPVC) has a garden to the rear, along with off-road parking to the front. 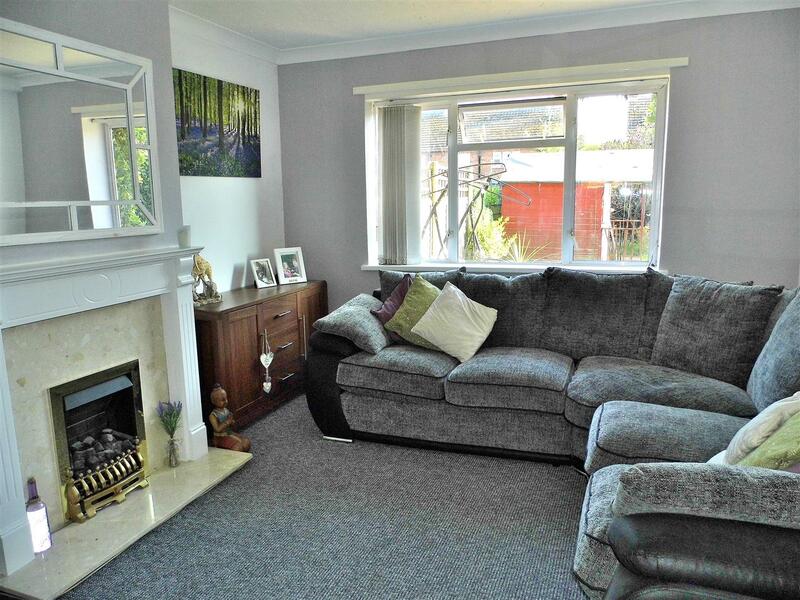 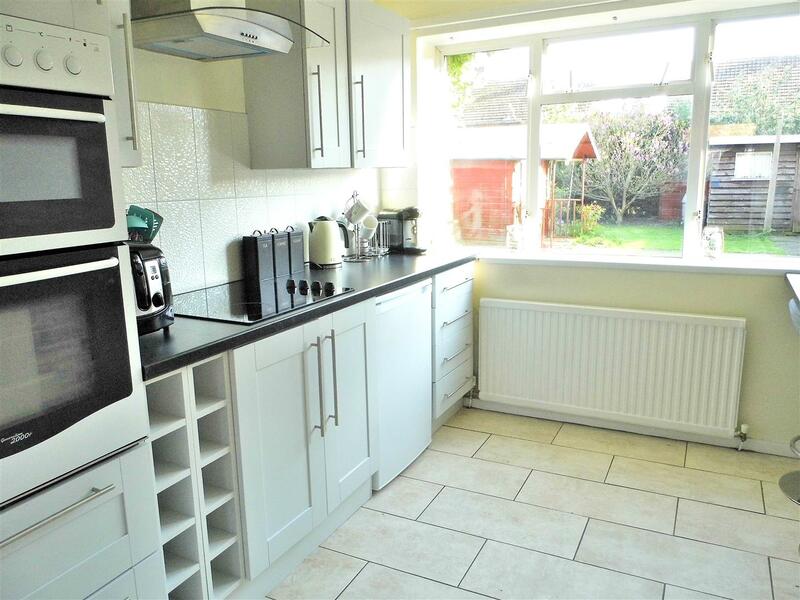 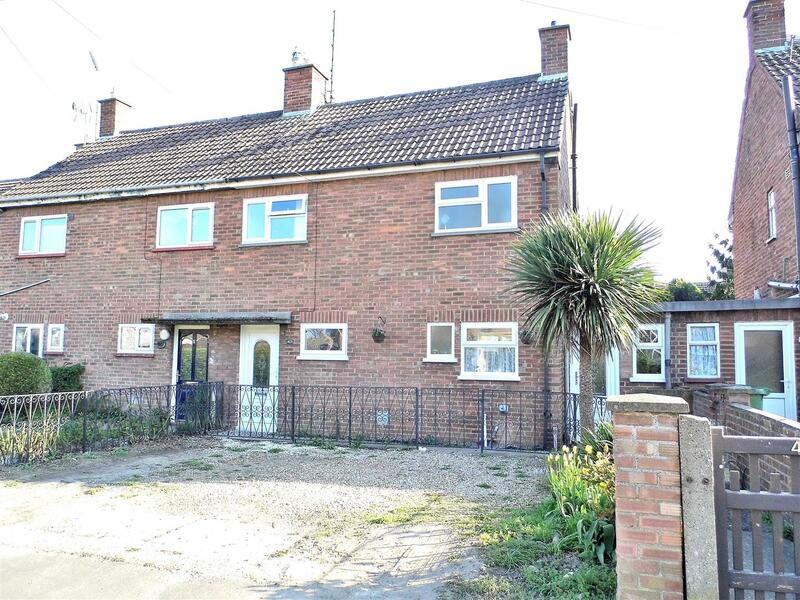 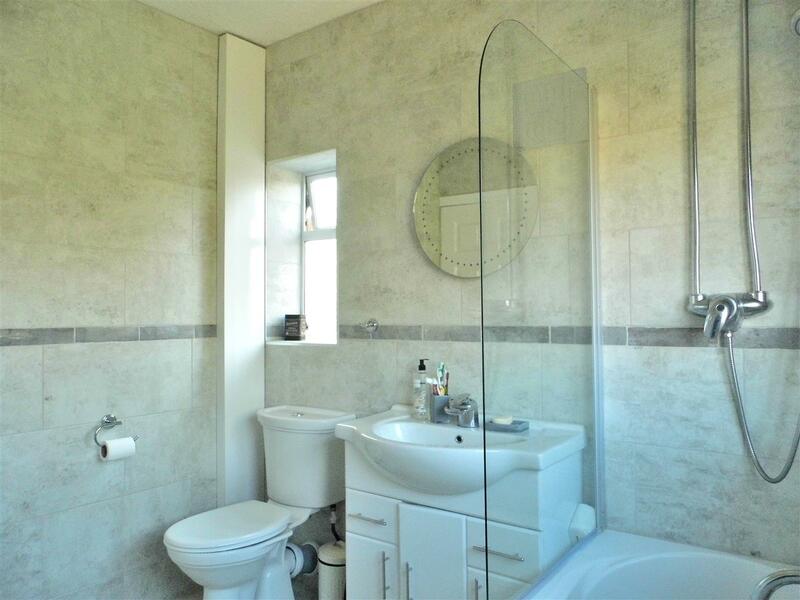 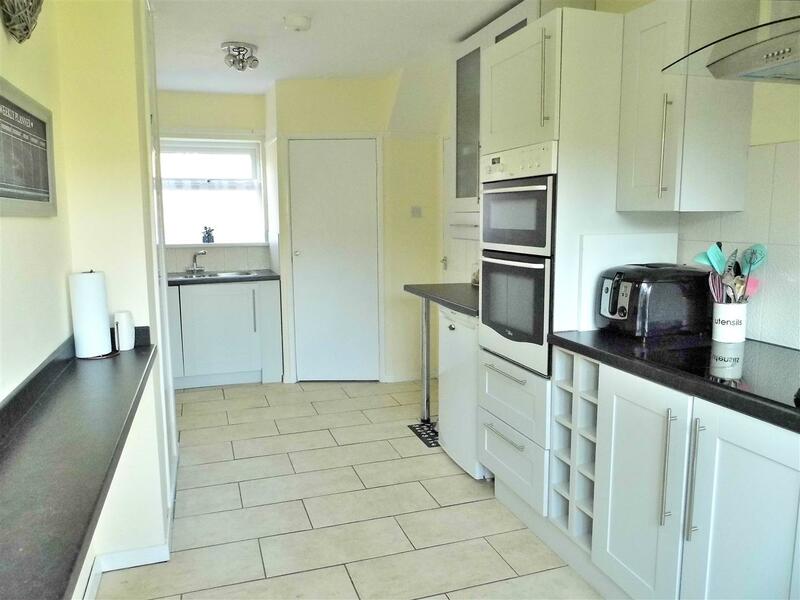 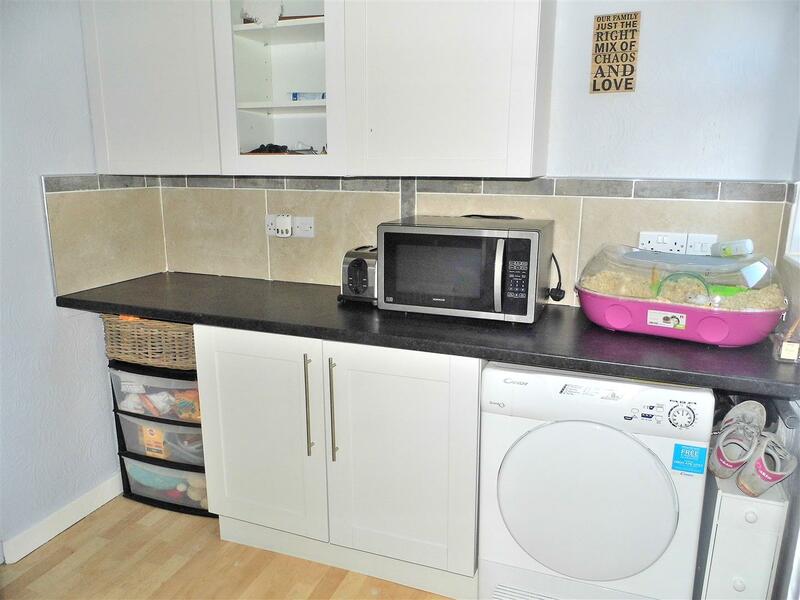 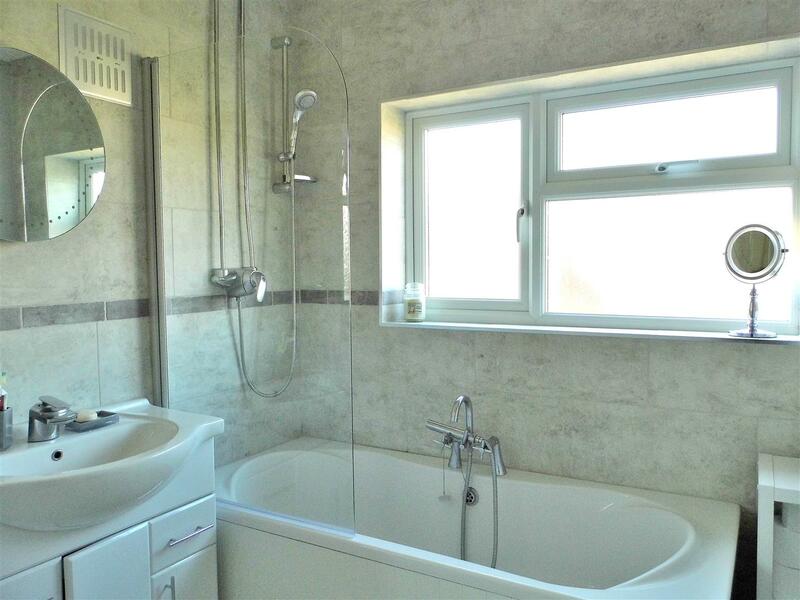 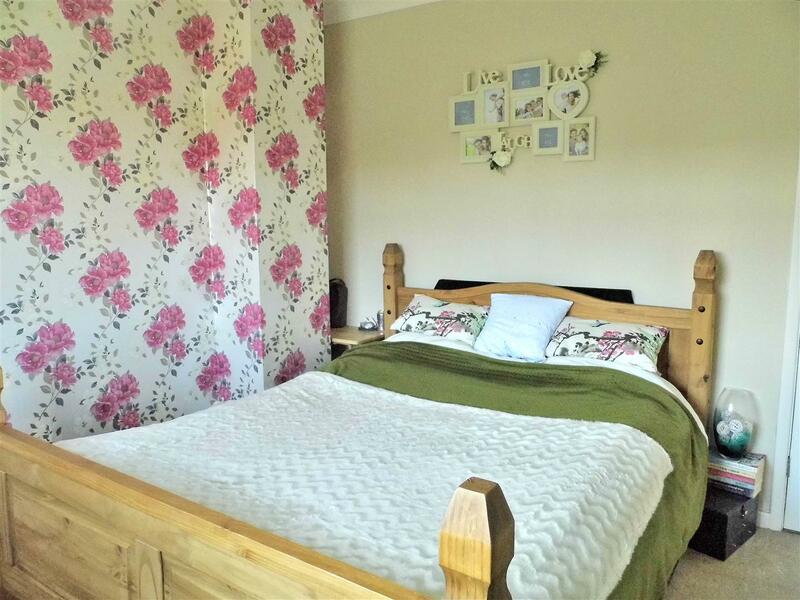 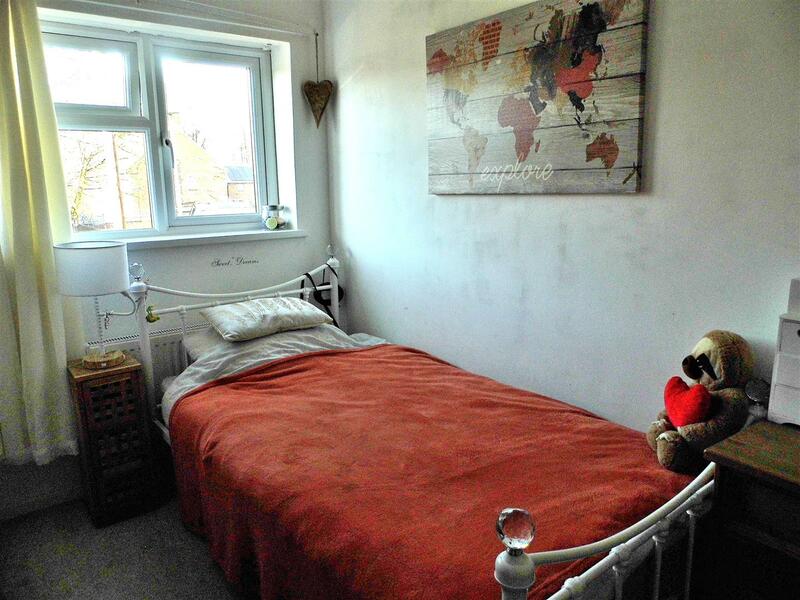 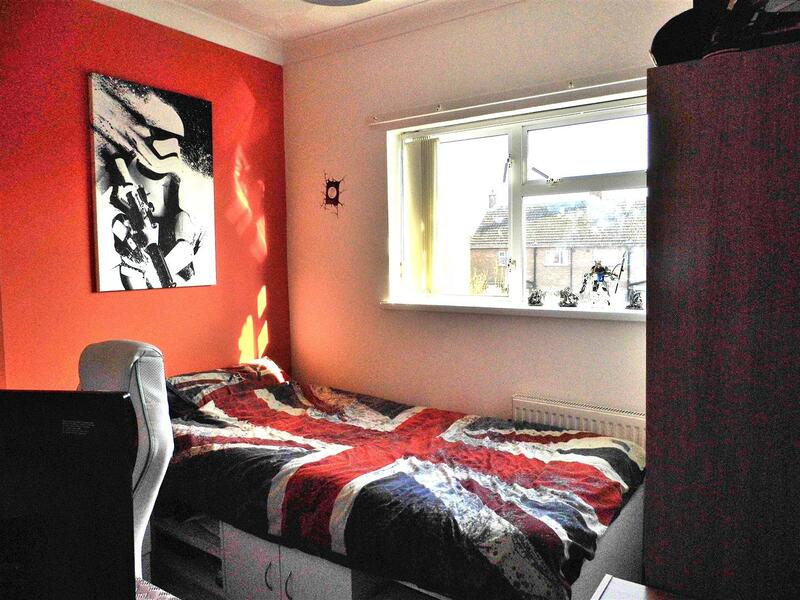 The property is situated within the large market town of King's Lynn. 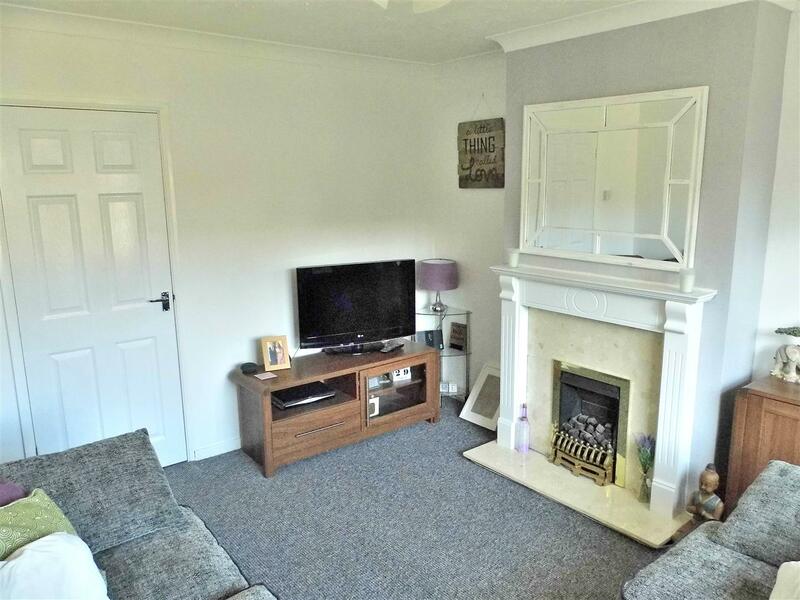 Kings Lynn is a large market town which offers a good range of facilities including Alive Leisure centre, swimming pool, shops, pubs, restaurants, the popular historic Quay area and the North Norfolk coast is approximately 30 minutes drive. 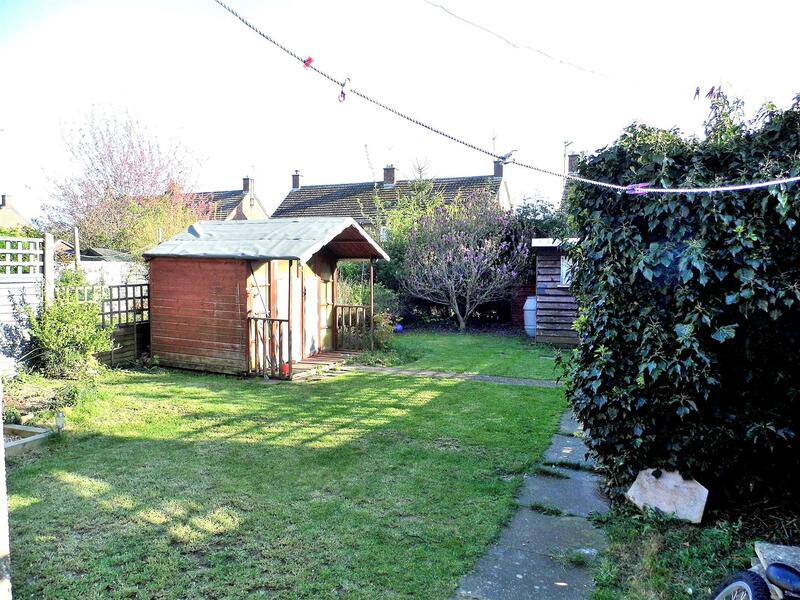 Kings Lynn has a main line rail link to Ely, Cambridge and London Kings Cross.